Get iPhone 6 And 6 plus apps developed from world class iOS App Developers | iMOBDEV Technology Pvt. Ltd. Whether you are at present involved in mobile marketing or running a business, the complete sequence of hiring iPhone application developers is going to be quite challenging. It’s a more involving task. It seeks attention from iPhone development’s minor and major aspects. Now the wait is lastly over as the much gossiped iPhone 6 has been launched. If you’re looking for an iPhone Applications to increase your value on the online platform, you’re absolutely desired to hire iOS developer . There might be thousands of application porting companies which approaching with their individual assurance of performance and experience on each and every platform. 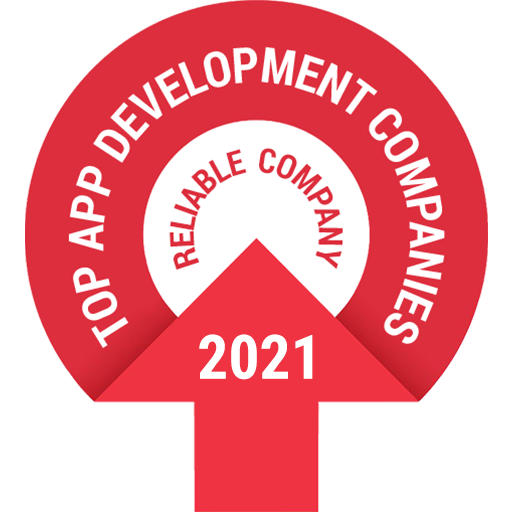 If your organization is looking for development of apps and games to run on Apple’s new devices, our expert team of developers, programmers and designers at iMOBDEV Technologies will be ready to endorse you. Our best knowledgeable developers stay always on the top of the newest industry trends to get involved with your software as well as technical requirements. Utmost our each and every iOS developers are actual Apple iPhone’s users which ensure that they love the iOS devices they are coding for. They are always crazy to test the applications they made on their devices and in case of any dispute they never hesitate to rewrite the entire code. Most significant welfares of hiring iOS 6 app developers are that you can be free from many aspects like hiring cost, internet connections, and latest gadgets to test app, infrastructure cost, software and systems. This is the leading purpose why many persons like to hire iOS App developer for developing iOS applications according to their prerequisite. App Development Company is generating a new tendency in mobile arena because of its high quality services, and expert developers developing mobile apps. “iOS 6 application development is one of the fastest increasing segments when it derives to the business of Mobile application development” – Says Mr. Deepak Patel, Co-founder of iMOBDEV Technologies. Our specialized iOS 6 App Developers are developing astonishing iOS 6 applications for our valued customers and buddies across the world since its foundation. The iPhone Apps now exist for each and every market verticals like medical, educational, financial and many more. Yes, the growth of Android apps and devices in current times has prepared Android as a successful substitute, but iPhone still appreciates the lion’s share in many mobile markets around the globe and iPhone operators being more prosperous, demands superiority and usability then other operators. Do you have any exclusive suggestion on hiring iOS 6 developers to produce your app? Do share your opinions with us. If you’re seeking for a team of highly professional developers, we offer you an extremely adaptable solution to boom all your requirements, mind’s eye and distributing a combined solution.